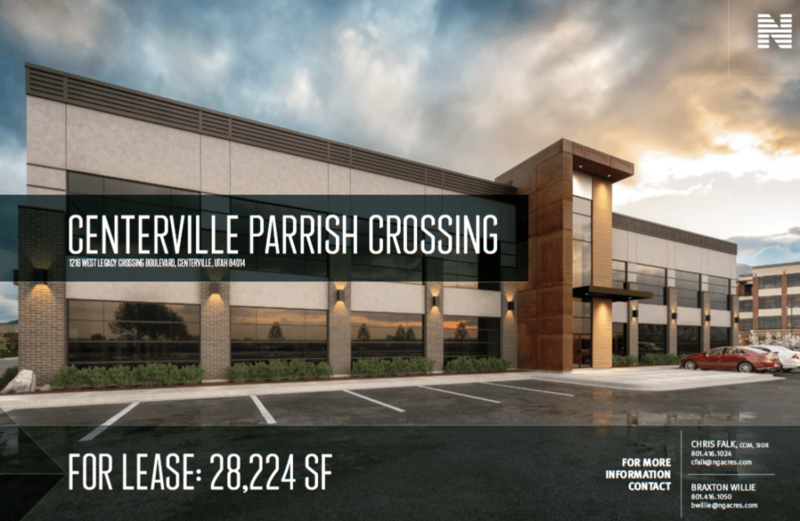 This office building in Riverdale, Utah offers 26,085 total square feet of space. 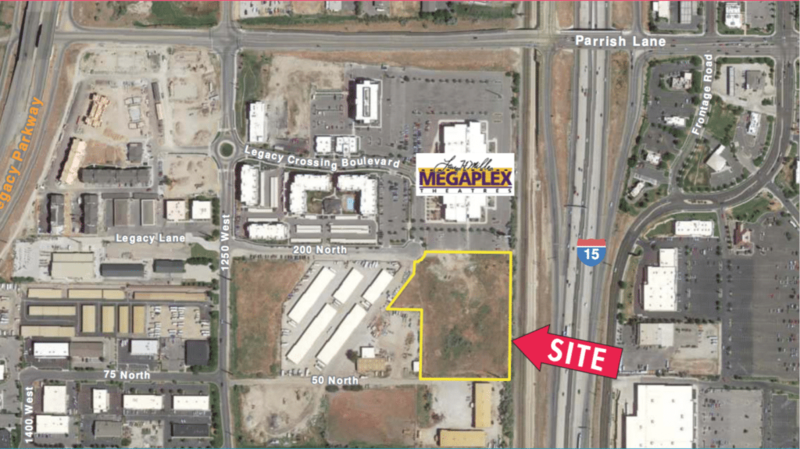 Located just three minutes from the HAFB West Gate with immediate access to I-15, I-84 and Riverdale Road, this property offers great I-15 signage and visibility. 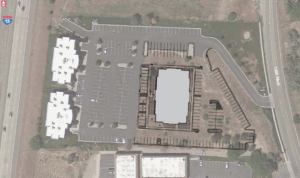 Turnkey packages are available for improvement.